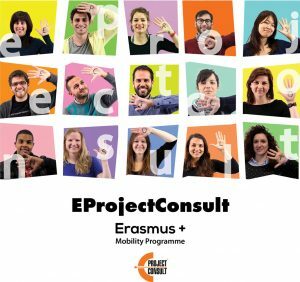 In the context of the Erasmus + Programme, EProjectConsult welcomes participants from European countries as a host or intermediary partner. We have built a network of local partners and we can provide a complete programme that includes every type of service required such as accommodation, placement training, linguistic training, social activities and a lot more. EProjectConsult has a broad experience in organizing and leading European Projects, if you are interested in a partnership, or maybe an internship at our company please do not hesitate to Contact us. Not convinced yet? Then please check our Past mobility projects page and the Feedback page, to see what we have done in the past and what other people think of EProjectConsult. Location EProjectConsult is located in the lovely city of Barcellona Pozzo di Gotto , in the south of Italy. Our strategic location is surrounded by many nearby wonderful cities: Messina 45 Km; Palermo 180 Km; Catania 180 Km; Taormina 80 Km; Agrigento 200Km; Eolian Island 20 km.